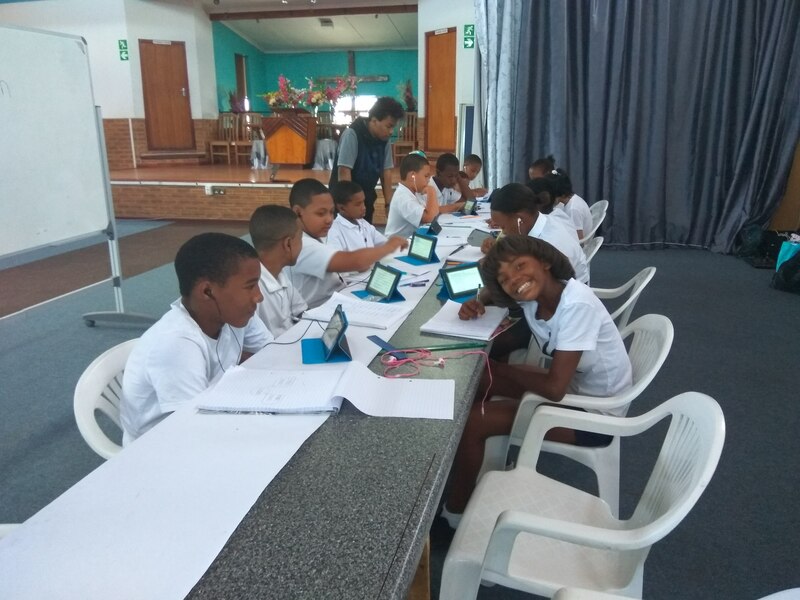 The Social Project is an NGO which produces the “School in a Box”, a tablet-based learning platform from Grades 1 to 12. 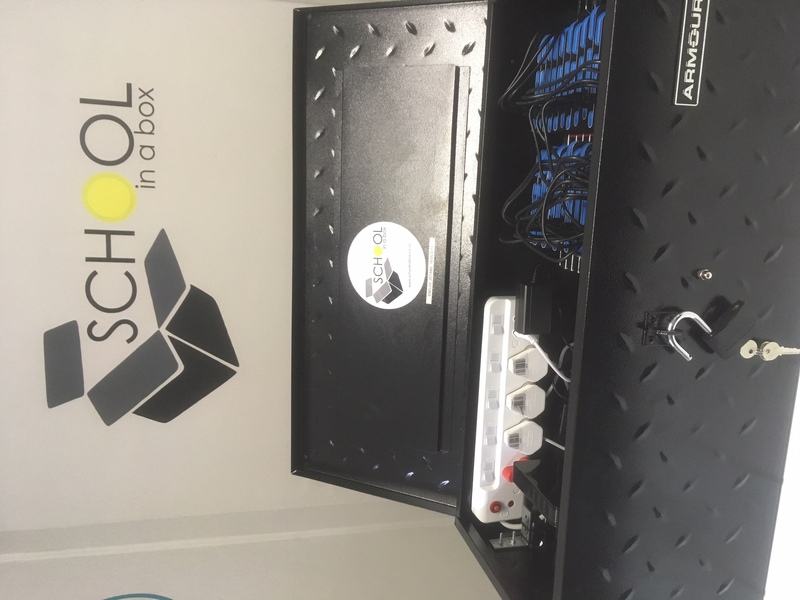 It’s used primarily in after-school programmes for academic support, as well as low fee private schools to reduce costs and bring technology into the classroom. Thousands of registered users in over 50 centres across South Africa.